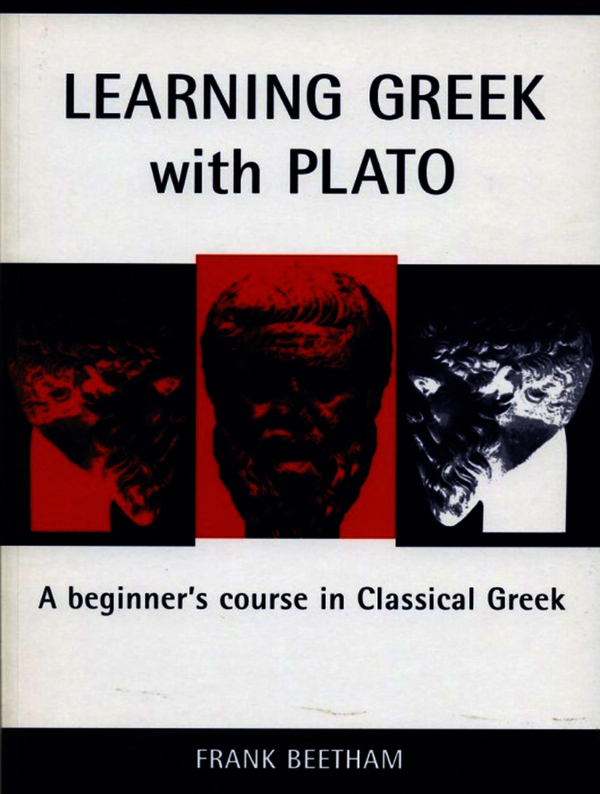 Adult learners of ancient Greek are often attracted to it by the prospect of being able to read in the original a particular author or genre. Greek philosophical writing and Plato in particular is often the target. This book’s material has been tried and tested by the author over the years with adult classes, and can be used as a course textbook, or as a handbook for self-teaching.Each of 25 sections is clearly laid out – with tabulation of Greek word-forms and grammar. Each includes ample exercises and practice in reading Greek sentences. Readings in later sections consist of passages of continuous Greek from Plato’s Meno, a typical Platonic dramatic dialogue. Frank Beetham is a retired teacher of Classics and author of the successful Beginning Greek with Homer (Bristol Classical Press, 1994). Frank Beetham was a teacher of Classics and author of the successful Beginning Greek with Homer (Bristol Classical Press, 1994).